If you’re thinking of filling up at the petrol pump in the next few days, consider holding out until the weekend, as UAE petrol prices are set to drop again in February 2019. The UAE has cut petrol prices by around 2.5 per cent for the month of February, following a reduction in January. 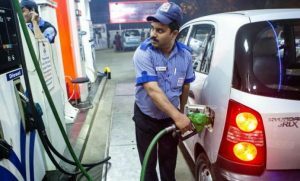 The petrol prices in UAE to drop in February is in line with the decline in global oil prices amidst slower global economy resulting in lower demand for oil prices. 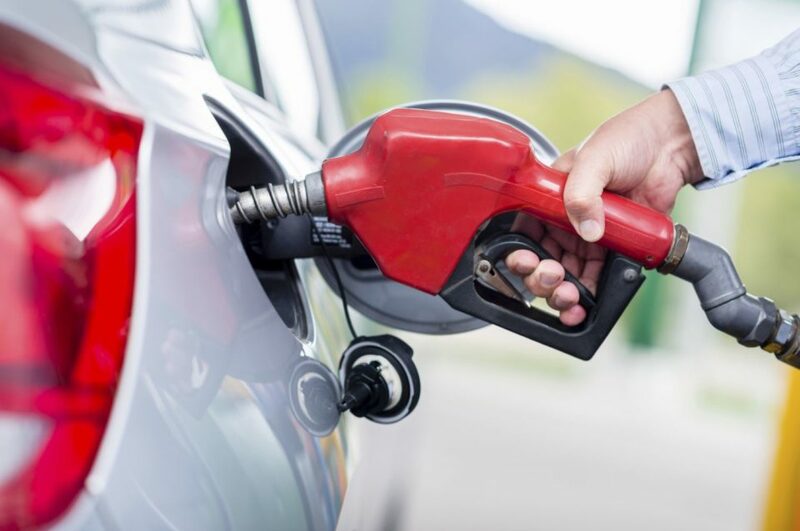 According to the UAE Ministry of Energy and Industry, the drop in petrol prices has been due to the international oil rates, that have dropped significantly in the last few months. Demand has been hit by slowing growth in China, and despite the market fluctuations, global oil supply remains high. This is primarily because US crude oil production has risen by more than 2 million bpd last year. The Brent price fell 27.6 % from $85 per barrel in October 2018 to $61.50 on January 30. However, it has been on the upward curve since January after Opec group decided to cut output in December 2018. Brent has risen over 14 % from $53.8 on January 3, 2019 to $61.5 on January 30.